Wild Tactical Game Opening: C45: Scotch Game (by transposition from Four Knights) Player(s): Although the players are fairly strong, the game features many twists and tactical turns. 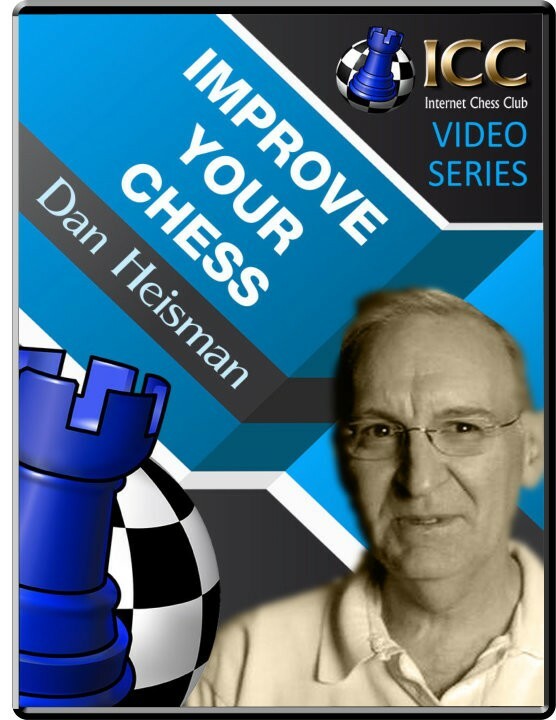 After move 17, the game gets very complicated, causing both players to make some obvious - and not so obvious - mistakes. Both sides had excellent winning chances at various points, especially White. This was one of those "next to last player to make a mistake" wins games, and someone did win - White.